Sometimes things just click. Sometimes they just fall into place. Sometimes good things happen to people who work hard. All of those things happened to Keury Mella in 2018. The 6Ã¢â‚¬â„¢2Ã¢â‚¬Â starting righthanded pitcher began the season at Pensacola (Class AA) and he had a breakout season for the Blue Wahoos. Mella was obtained by the Reds in the Mike Leake-Adam Duvall trade, as our current rebuilding process got underway. HeÃ¢â‚¬â„¢s always had potential but Mella was then bothered by a shoulder issue. Not so this year. Mella posted a 7-3 record and in 85 innings of work for Pensacola, struck out 87 and walked only 31 while posting an ERA of 3.07. At Louisville, Mella is trending the same (albeit with a smaller sample size) with a record of 2-1 with a 3.15 ERA. Ã¢â‚¬Å“The stuff at the plate,Ã¢â‚¬Â laughed Mella, Ã¢â‚¬Å“I just try to not be an easy out. I enjoy going up there. Mella (pronounced mee-yah) was excited when he got the word he was coming up to Louisville. Ã¢â‚¬Å“Being in Double A going back to last year, I just was determined to do my job day in and day out, to get up here to Louisville. At the end of the day, itÃ¢â‚¬â„¢s just baseball. You go at it hard every day and move up. Maybe that will be to Cincinnati sometime,Ã¢â‚¬Â said Mella. When our conversation concluded, I told Keury that Darwin was waiting for him in Cincinnati. I never knew they would be reunited so soon. Good stuff John. 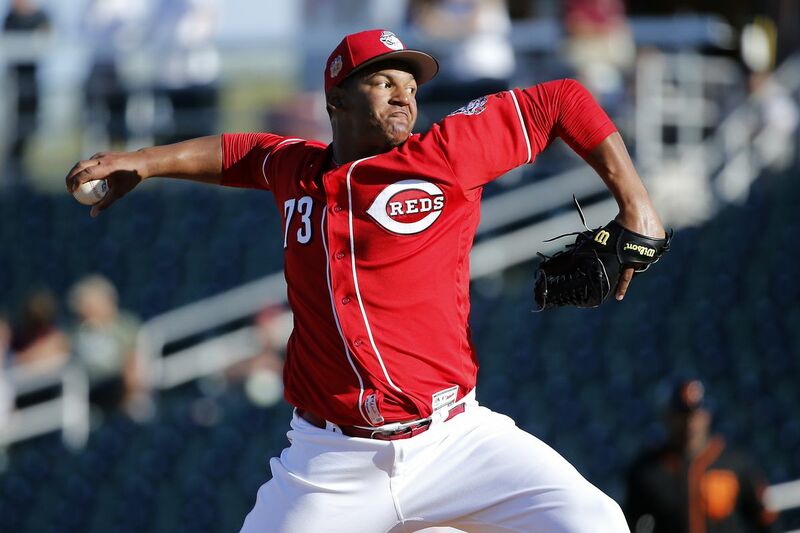 Mello is a guy that the Reds (or at least RLN) haven’t figured on being a big contributor. 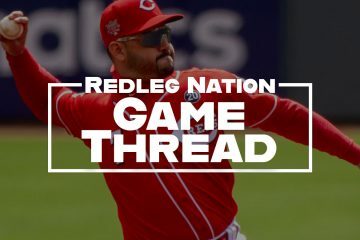 We’ve been focused on Castillo and Mahle and Disco, wondering about Garrett and Lorenzen, and campaigning for Stephenson and Reed. What a bonus it will be if Mella does turn out to be a solid middle of the rotation guy. The big question of course is whether or not he’ll get the chance to climb the major league learning curve. Based on his results in AA and Louisville, I sure hope he does get that chance. Here’s a slightly related observation. I’m not a Riggleman fan and do not want to see him at the helm next year. 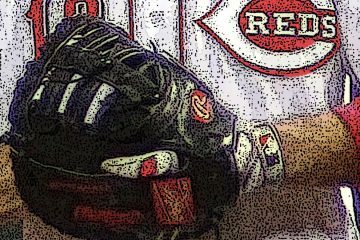 But I do like what I’m seeing and hearing from the combination of Danny Darwin and Ted Power guiding the Reds pitching staff. I hope they’re back next year, regardless of who is in the manager’s seat. Oops. Mella in the first line, not Mello of course. May be a good nickname. I don’t really understand the plan with Mella. He’s barely pitched in AAA. I’d rather he be down there getting starts. He took a pretty good leap forward this year so I’d like to see him continue that. Yeah they push some and stall others. Go figure. They brought him up to work out of the pen. I don’t think they wanted to do that with Stephenson or Reed. This is good stuff John, as it always seems to be when you write something. A shout out to the Bats as well. They seem really good about access to writers for longstanding blogs and forums. I wish the Reds could do some of that as some other MLB cities have. Press creds for at least one RLN staff member would be huge.